Plenty of people now use social media to ask for help or voice issues they’re having. If you’re not on social media, you’re going to miss a lot of opportunities to earn people’s business by providing really great customer service. Trying to reach potential customers is often a significant challenge. But with over a billion users on Facebook and hundreds of millions of users on other popular social networks, it’s almost guaranteed that a sizable portion of the demographic you’re trying to target is on those sites. Because there are lots of tools that make it possible to filter through users and find the segments that are most relevant to your business, you’ll be able to focus your efforts on the right groups with relative ease. With the exception of really big sites like Amazon, most people don’t immediately make purchases online. Instead, they spend time looking around and comparing. And when they first start looking for something, they may not even plan on buying it until later. Since you don’t want those people to forget about your business, social media is great for building relationships and showing that people can feel completely comfortable buying from your business. Although social media definitely isn’t all about how many people are following you, having a sizable following is a great way to build credibility for your brand. 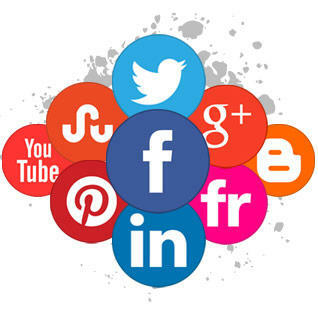 You can utilize a strong social media presence to help position your business as an authority within your industry. Being on these networks can also help you join in on relevant conversations at the right time. It’s no secret that Google can send websites a lot of targeted traffic. But in order for that to happen, a website has to rank well in Google’s results. If they’re not on the first page for a search term, they’re never going to be found for it. While Google has been coy about how they use social signals in their ranking algorithm, plenty of correlations have been found. Additionally, since social media is ideal for increasing content exposure, it can lead to more natural links. So if you’re doing things like blogging to boost your search engine visibility, social media is the perfect complement. If you’re ready for your company to be on social media but aren’t sure how to get started, an experienced social media consultant can help you create and implement a very effective strategy. Michelle has been a franchise advisor for 15+ years. She also holds a valuable Internet Marketing Degree – however, with the ever-changing world of web marketing she strives to learn something new every day. Michelle can help you develop marketing, sales and lead generation strategies that produce real results. 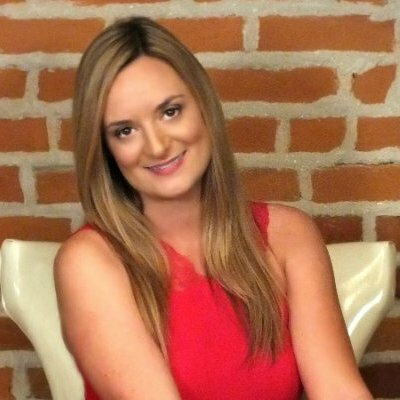 Michelle Hummel is CEO of Web Strategy Plus a full-service digital marketing agency focused on Franchise Marketing. She was recently nominated for the Woman-Owned Business of the Year! She’s a passionate Social Media Trainer with 15+ years of successful online business development, sales, and marketing experience.